Kais Al Baydaa is already one of the most successful young stallions in the world. Particularly known for their excellent head shape and outstanding movement characteristics, we are especially grateful to the coaches Raphael Curti and Philipp Loyens of Privilege Arabians and Mr. Ahmed El Talawy for being able to acquire decks from quays. His first foals of 2014, which we were able to see live, were very promising and we are sure that we will hear a lot from his worldwide offspring. The lineage of Kais Al Baydaa is full of type and also a perfect blend of Ansata Halim Shah, Jamil, Alidaar, Imperial Madheen, etc. 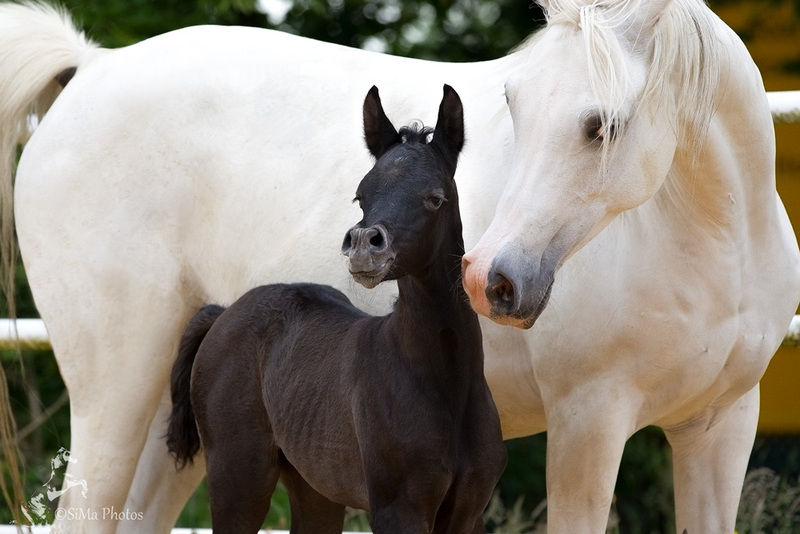 Stallions that promise extreme type, long legs and a great degree of elegance for the offspring. On the significant dam line we find Karima Sakr, a daughter of Shaheen out of the Maha Sakr Maha Sakr is famous worldwide for her extremely large and typey eyes as well as her incredibly fine nose. In addition, we find in their pedigree Imperial Madori and Alidarra – outstanding horses, which require no further explanation. 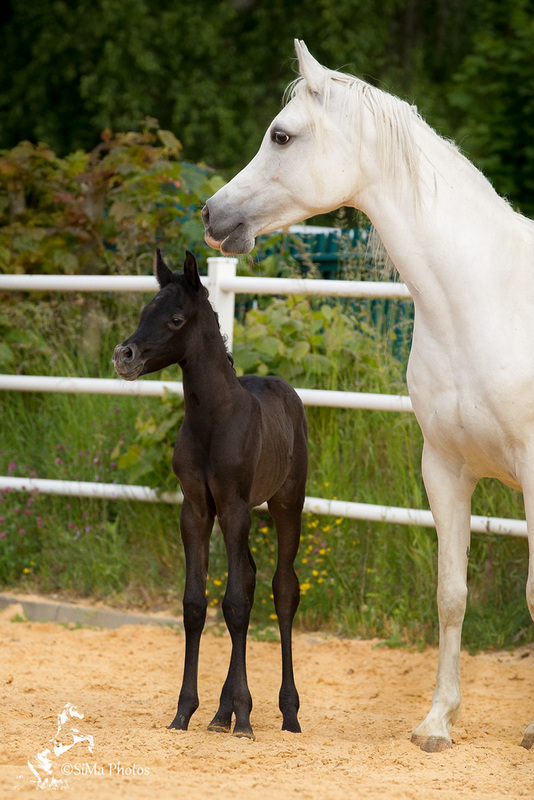 Kais Al Baydaa is a full brother to Kenz Al Baydaa and Kamla Al Baydaa, both of which were sold to Nayla Hayek’s world-renowned stud Hanaya Arabians. Shanaya MA is from the Saphira Bint Scarabea (Eunos x Scarabea) and pure Polish pulled. Her successful dam Scarabea was bred by the world-famous Polish State Stud Podlaski. She carries such outstanding names on the dad line as Ararat and Palas. Scarabea was acquired in Poland and exported to Germany. Perhaps her best filly is Saphira Bint Scarabea, who has been successful on shows and has also proven herself under the saddle. On the father’s side, Saphira has the well-known Eunos (bred in Michalow / Poland, senior champion). 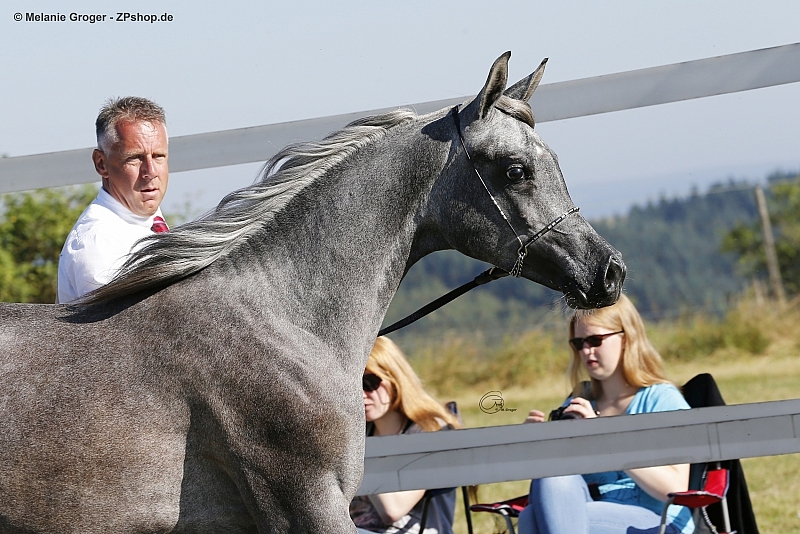 Eunos is from Eldon out of Eunona from the famous and breeding-influential Eukaliptus (Polish National Champion and Championvereber) is also reserve champion of the German stallion recognition. 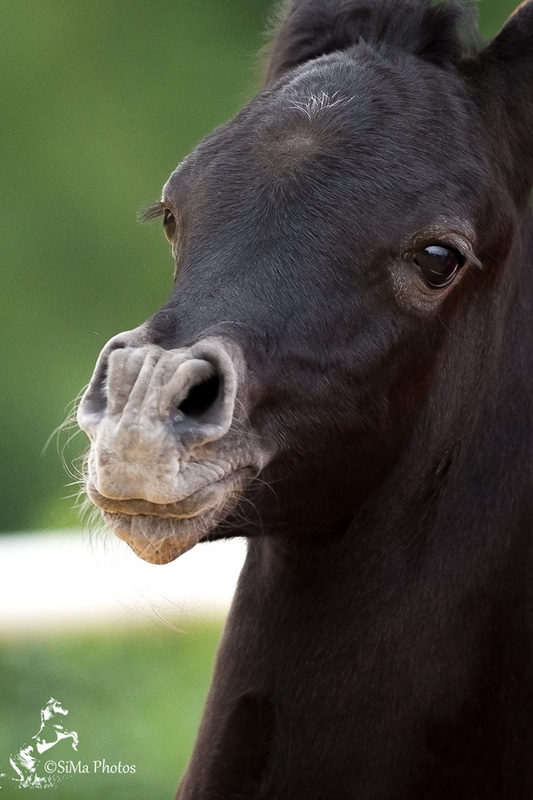 Shanaya MA is our first foal in 2015 … and it could not have started better. As proven so often worldwide and led in Poland by Michalow and Podlaski and Bialka Stud to perfection, the mating of Polish lines with purely Egyptian first-class pedigree once again confirmed with an excellent result. 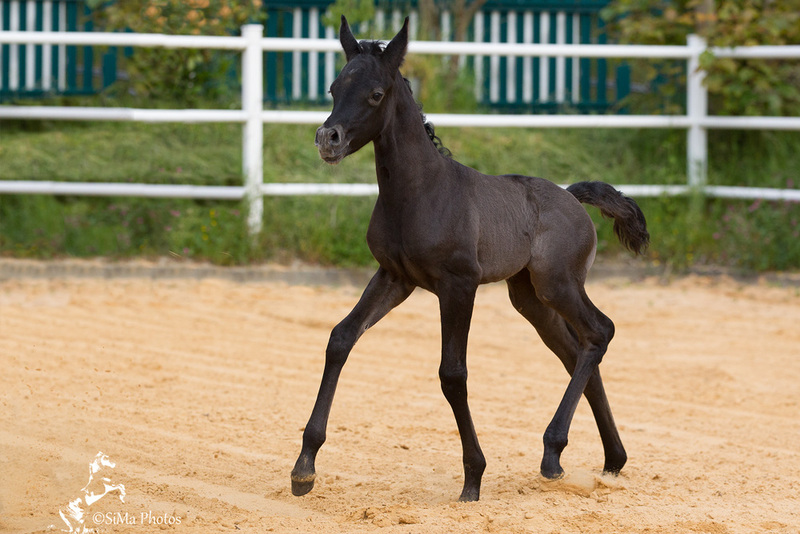 She will be the first filly by Saphira to continue this lineage and show herself in the show ring from 2016 onwards. 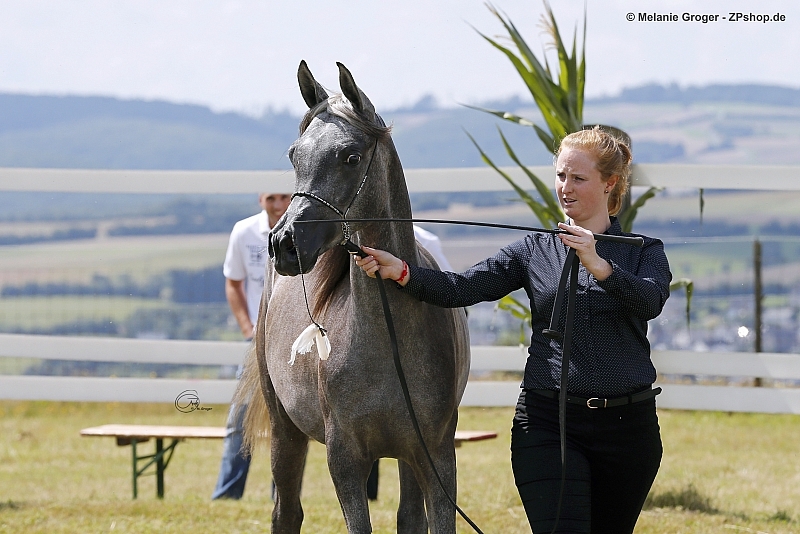 We see Shanaya for the breeder who is looking for a promising base of good lines (Polish & purely Egyptian) or the distance rider who can continue her training equestrian. An aunt of Shanaya is successful in distance sports. 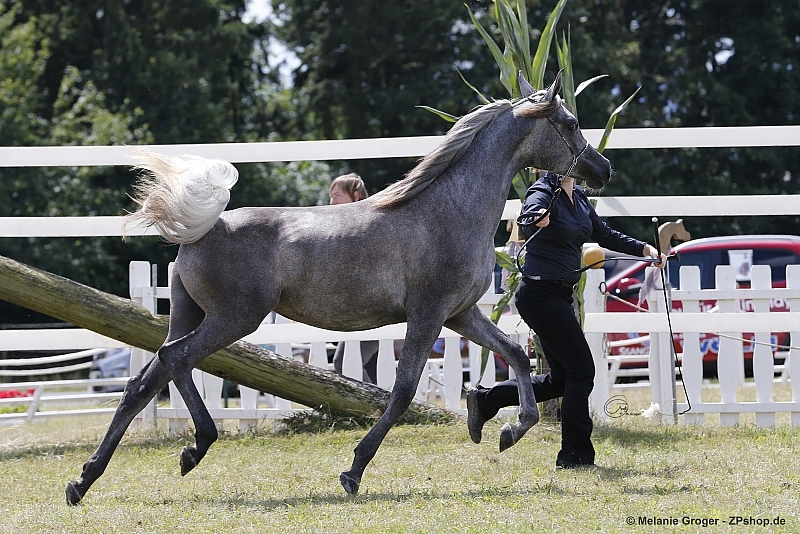 Shanaya is a tempramentvolle, runny horse with great gears and a very correct foundation. She is very people-related and likes to present herself. Shanaya is very healthy – purchase examination can be made gladly. The price of Shanaya is 9,500.- EURO. Please contact us for details: 0170 8389 184.